Grevy’s Zebra Come to Pangani: It looks like three Grevy’s Zebra can now be seen along the Pangani Forest Exploration Trail. They are located on the Savanna Overlook, which is where the meerkats can be seen. We will have more on this as soon as we can get our own photos of these magnificent zebras. 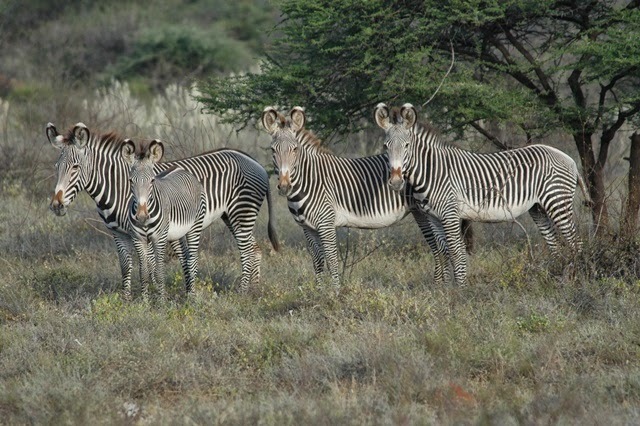 The Grevy’s Zebra are disappearing fast, so we encourage everyone to go to the Grevy’s Zebra Trust and make any donation you can. Asante Sana! Festival of the Lion King Cast Previews Soon: We are being told that cast member previews of the new Festival of the Lion King theater may begin as soon as this week. The next step would be a few soft openings followed by an official opening. We will keep you posted as soon as we hear more. Honestly, I really do like them both. 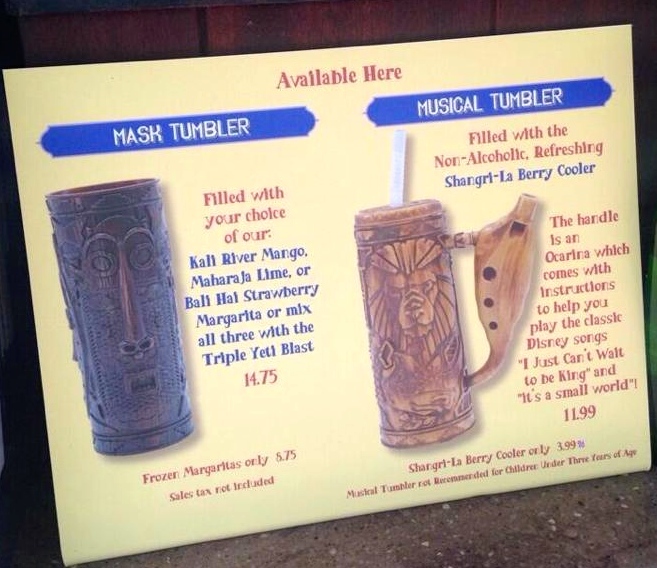 (Although I am a bit confused by the polynesian tiki-god look to the one on the left.) However, like the famed vuvuzela at the 2010 World Cup, I fear the soundtrack of the Animal Kingdom may soon sink to the sound of badly played ocarinas.